Featuring Lange’s revolutionary Dual Core technology and ultra-light Grilamid® construction, the all-new XT FREE 130 LV is a new benchmark in free-touring weight (1800g) and performance. 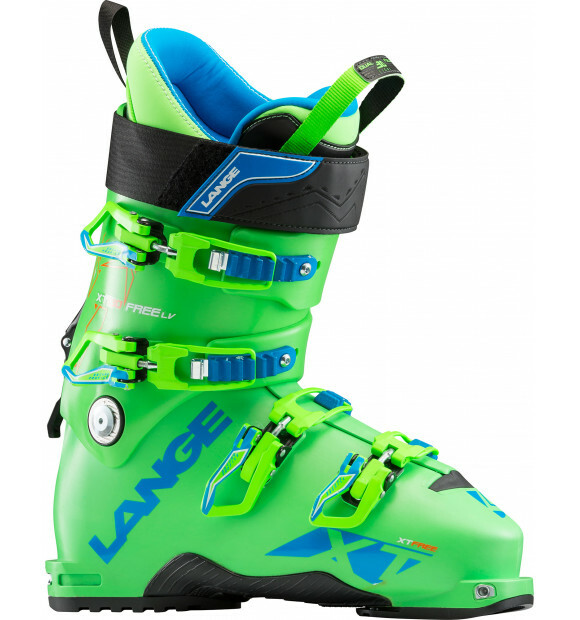 Dynafit® certified inserts and Lange’s patented Power V-Lock ensure maximum mobility (43° ROM) for the ascent and uncompromising downhill performance. Our innovative Dual Core construction ensures unparalleled rebound and flex control for total control of your line.